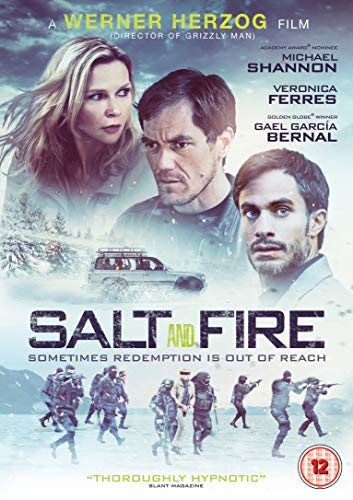 Werner Herzog writes and directs this thriller starring Michael Shannon, Gael García Bernal and Veronica Ferres. In South America, an environmental disaster prompts the UN to send ecologists Dr Fabio Cavani (Bernal) and Dr Laura Somerfeld (Ferres) to investigate and report on the incident. There, they are kidnapped by CEO Matt Riley (Shannon), whose company is believed to have caused the calamity. The abductees subsequently unravel the dark machinations of the corporation and are forced to face the ecological threat it poses.